While the rest of Europe was languishing during the Dark Ages, southern Spain, al-Andalus, thrived. Its scholars – Christian, Muslim and Jew – created a society that became the safeguard of Greek and Roman learning. 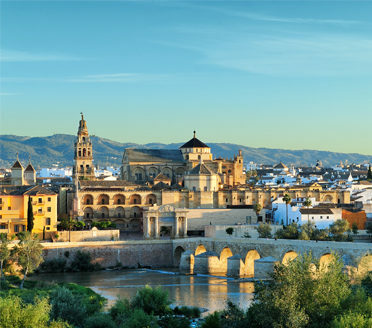 As capital of el-Andalus until its fall in 1236, Cordoba was a city of half a million people, with thousands of mosques and the first street-lighting in Europe. 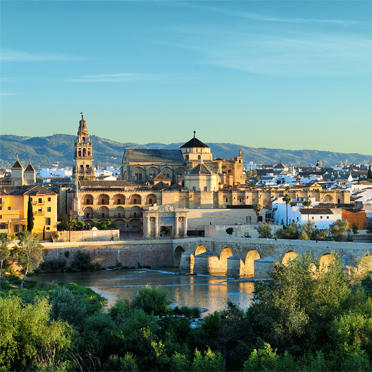 Students and merchants flocked to Cordoba from all over Europe, Africa and even Asia. Its libraries boasted hundreds of thousands of volumes, its palaces and baths were renowned for their opulence and its luxury goods were coveted all over Europe. All will be revealed as you head down the picturesque and evocative streets with your private guide in the restored heart of the city, one of the largest medieval quarters in Europe. 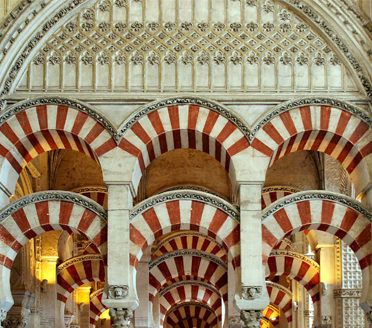 Córdoba is mostly known for the Mezquita, thought by some to be “the grandest and most beautiful building ever built by the Moors”. The Judería, the Jewish quarter, is a maze of twisting narrow lanes, where overhanging flowers drape their colors against typical white-walled houses. We recommend a visit to the Casa de Sefarad. 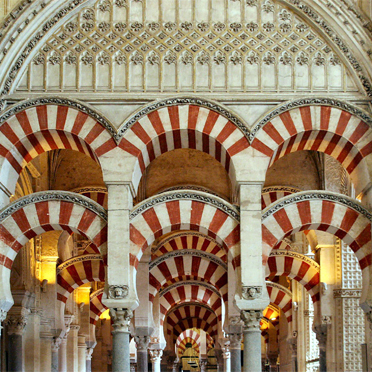 There is also the Roman legacy and your guide will explain how that has been the bedrock of Cordoba through the ages. Just 15 minutes outside of Cordoba are the remains of Medina Azahara… the vast, fortified Arab Muslim medieval palace-city and de-facto capital of the Iberian Caliphate for a short-lived period of time in the early 11th century AD. 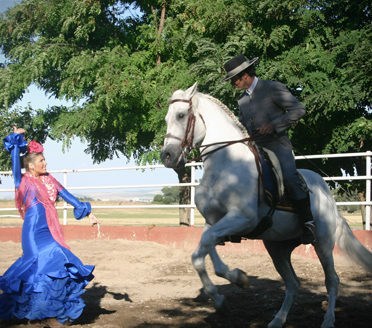 And almost within eyeshot of the Medina Azahara, Madrid & Beyond offers one of its most unique and authentic experiences; a private and exclusive visit to a horse farm where they have been breeding here on and off for over a thousand years. 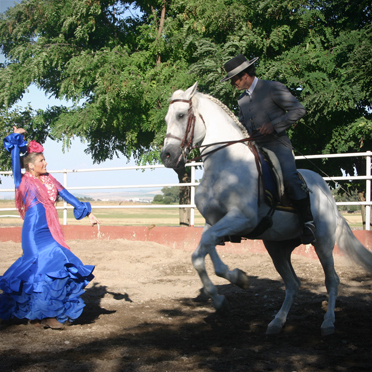 In a magical setting, a truly authentic Andalusian experience is being brought to life again. Cordoba was another fairytale town, so interesting and beautiful. We loved peering into the flower-bedecked courtyards. The hotel in Cordoba was great, modern, 1st class, great service. Our tour guide was great, a local guy all his life, loved his city, was able to explain much about local culture, and was also a walking encyclopedia! The synagogue / Cathedral is very, very, impressive, and without him we would have missed hundreds of interesting nuances, well worth hiring private guide. La Mezquita was awe inspiring! Our tour of the historic district including the Mezquita was a highlight. The interior Christian Church was an amazing sight.